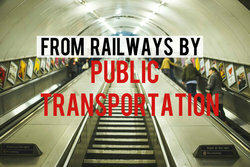 Arriving from the airport/ railway station or by car? No matter. It's EASY TO FIND US! 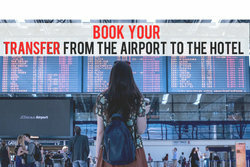 We kindly inform you about our private transfer service from the airport to the hotel which you can reserve for 30 € fixed price/car up to 4 person and 60 €/car fixed price up to 8 person. If you would like to reserve the transfer, please be so kind to provide the followings by email to reservations@cityhotel.hu: - Scheduled landing time - Flight number - Lead passanger name - Phone number - Number of passangers - Other information considered important The confirmation can be sent according the given flight details. 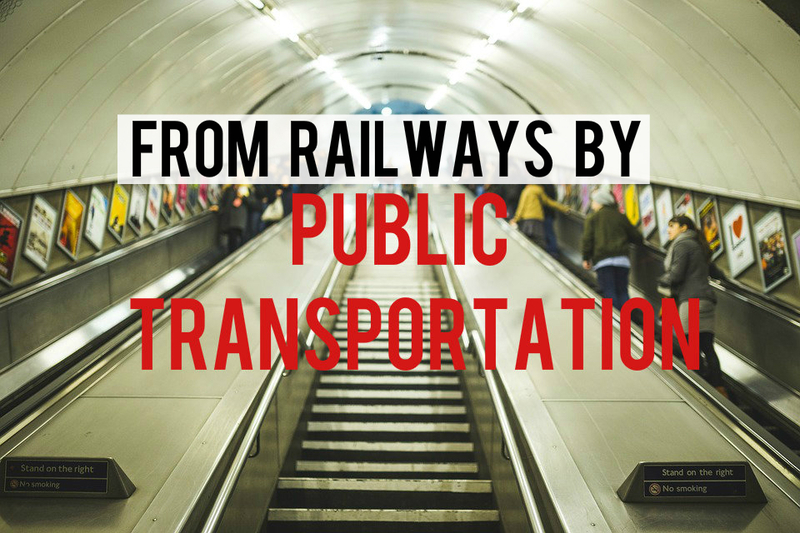 From the Airport to the hotel by public transportation? M3 METRO LINE IS BEING REFURBISHED BETWEEN KŐBÁNYA-KISPEST AND NAGYVÁRAD TÉR from 6th April, 2019. METRO REPLACEMENT BUSES OPERATE INSTEAD. 200E BUS LINE FROM THE AIRPORT IS EXTENDED UNTIL NAGYVÁRAD TÉR. PLEASE NOTE THAT DUE TO THE M3 METRO LINE REFURBISHMENT, M3 METRO LINE DETAILS HAVE CHANGED AND IN A SPECIFIC TIME RANGE AND DURING THE WEEKENDS, IS REPLACED BY BUSES. WE SUGGEST YOU TO VISIT BKK TRIP PLANNER BEFORE YOU ARRIVE. 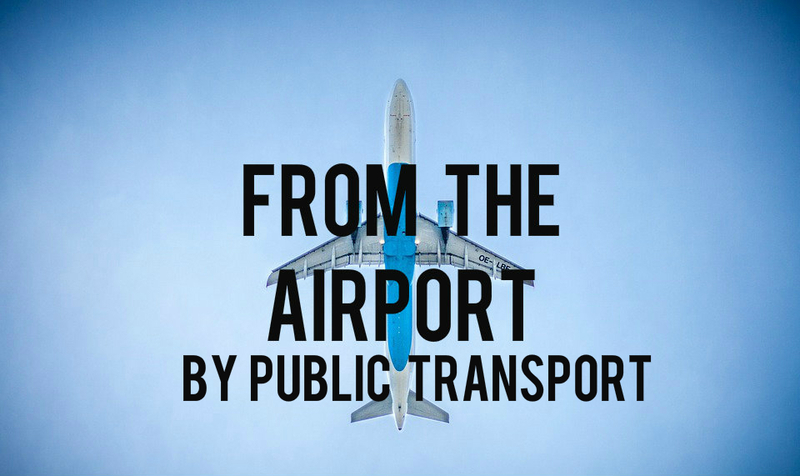 At the Budapest Liszt Ferenc International Airport Terminal 2 you can take the bus Nr. 200E till the end station Köbánya-Kispest. At Köbánya-Kispest station you have to take the M3 metro line and go to Nyugati Railway Station. Leaving the station walk toward on Szent István körút (St. Stephen's boulevard) on the right side (direction is the Margaret-bridge). The hotel is located at the first cross street at the corner of St. Stephen’s boulevard and Visegrádi street. Taxi fee from the airport to the hotel is approximately 7000-9000 HUF. This is an estimated rate, prices can vary. The railway station, take the M2 metro line, get off after 1 stop at Blaha square and then get on to the tram Nr. 4 or 6 (Combino). After four stops get off at the Nyugati railway station. Leaving the station walk toward on Szent István körút (St. Stephen's boulevard) on the right side (direction is the Margaret-bridge). The hotel is located at the first cross street at the corner of St. Stephen’s boulevard and Visegradi street. Leaving the station walk toward on Szent István körút (St. Stephen's boulevard) on the right side (direction is the Margaret-bridge). The hotel is located at the first cross street at the corner of St. Stephen’s boulevard and Visegrádi street. Take the M2 metro line till Deák square, then change to metro line and take over the M3 and get off at Nyugati railway station. Leaving the station walk toward on Szent István körút (St. Stephen's boulevard) on the right side (direction is the Margaret-bridge). The hotel is located at the first cross street at the corner of St. Stephen’s boulevard and Visegrádi street. 1.) Parking garage of NH Hotel: indoor parking place can be found 2 minutes drive from our hotel. There is possibility for indoor parking nearby. For further information please contact the reception by the arrival. Parking period: 14:00 p.m. – 14:00 p.m. Parking tickets must be shown at the City Hotel Ring's Front Desk where the receptionist put a stamp on it. The guest will pay the parking fee at the NH Hotel's reception after showing the stamped parking ticket. 2.) 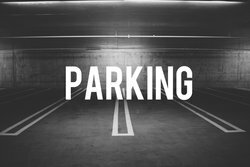 An open-air but enclosed parking place can be found for 7 minutes drive (15 minutes by walk) from our hotel behind the WestEnd Shopping Centre next to the Ferdinand Bridge. 3.) 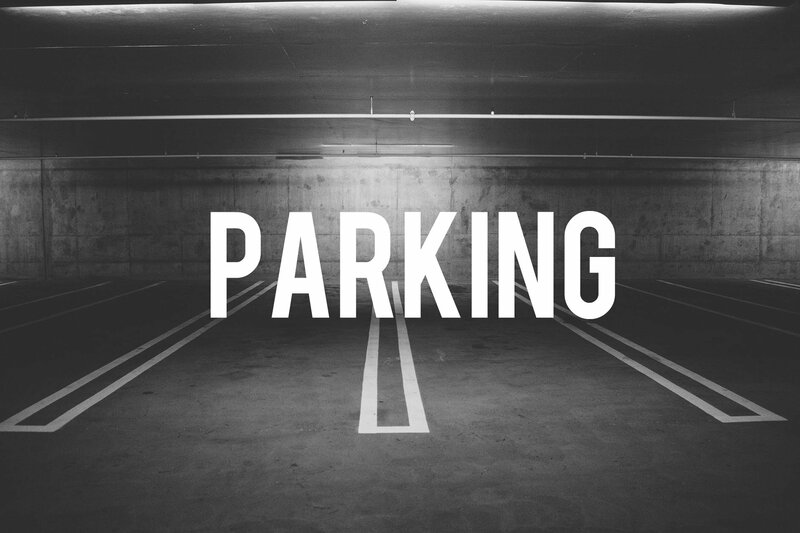 An indoor parking place can be found for 3 minutes drive from our hotel inside the WestEnd Shopping Centre. The drivers will receive the parking card from the automata at the entrance barriers. The payer automata could be found at the shopping centre's exits driving towards car parks, or in the parking garage. Let the car park card and a salary voucher be preserved until the driving out. 4.) Parking places are available at the nearby streets of the Hotel.